As a homeowner, you have more than a few household systems to maintain. One of the most important is the heating and cooling system. Unfortunately, if you don’t take the time to maintain your system on a regular basis, serious issues may arise. 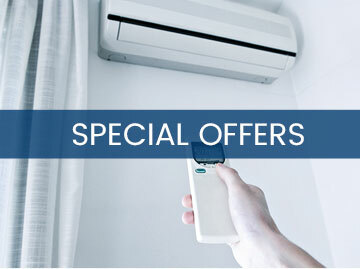 Some of the most common heating issues seen today are found here. Knowing what they are may help you prevent them, or seek help in a timely manner to mitigate the damage and expense. Regardless of if it is a furnace or gas heater, these appliances are often not a forethought when you go about your chores. 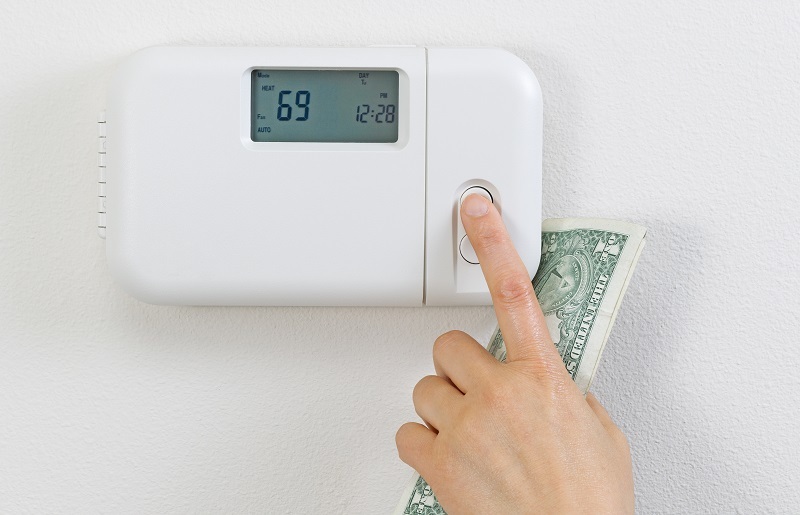 If you don’t properly maintain your heating system, it can result in poor comfort levels, the need for premature repairs or replacements, and higher energy costs. If you want the majority of your heating issues to disappear, make sure to schedule a visit from a professional heating technician. 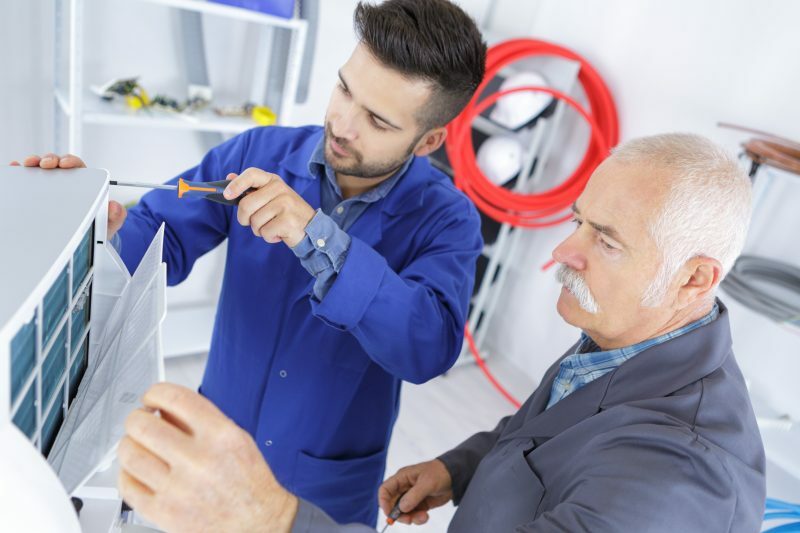 While there are several mechanical failures that may occur, one that is more common than others is the furnace ignition control malfunctioning and resulting in intermittent or no heat at all in your home. If the air filters in your heater are clogged or dirty, this can restrict the airflow and make the appliance have to work harder to circulate the air. This can impact overall indoor air quality. Additionally, dirty filters may blow the limit switch, which is what controls the fan. This problem is easy to fix and when you change the filter regularly, it will help extend the efficiency and life of the appliance. 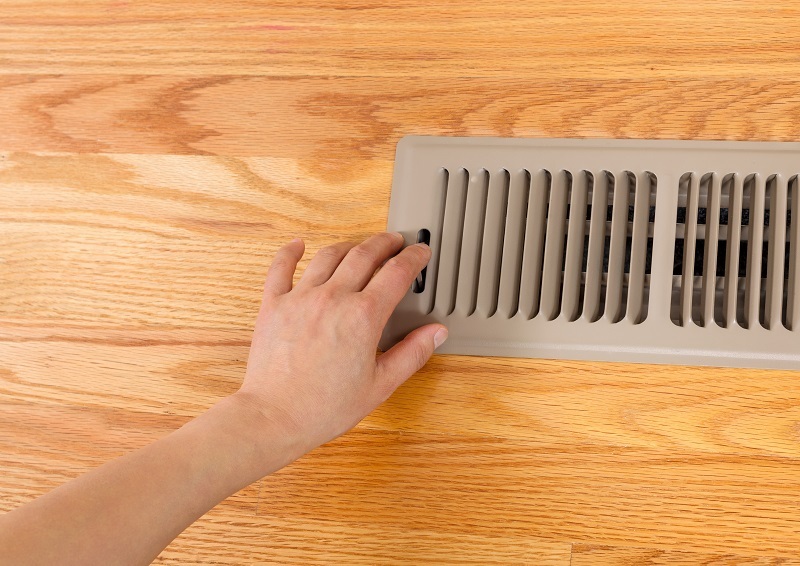 Your home’s airflow can be reduced by aging or failing ducts, bearings, belts and fan motors. If these components are not properly maintained ore repaired on a regular basis, then the heating system may start to overheat. If this happens, your entire system may have to be replaced. Regardless of if your home uses a traditional or a smart thermostat, glitches can occur at any time. This may be due to a low battery, or not having a battery, misread temperatures, misused settings or the inability to match up with your home’s heating system. Each of these malfunctions can result in low comfort levels, along with a number of other heating issues. 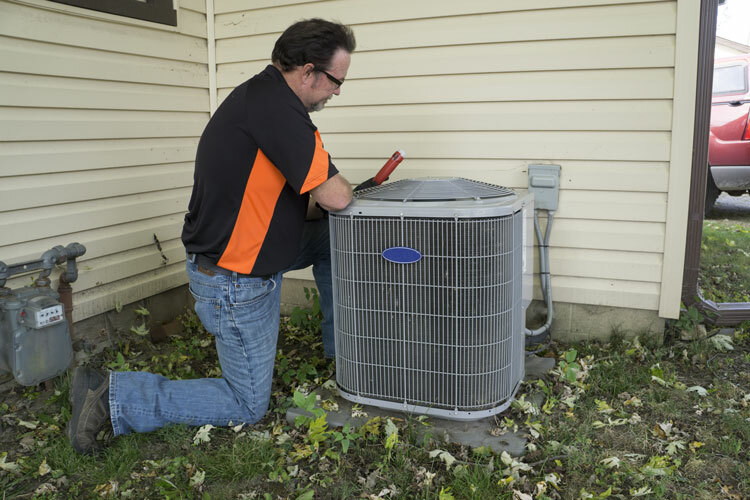 When it comes to your heating system, the best way to keep things running properly is by calling a technician for a regular inspection. However, you also need to prevent the most common heating system problems by getting to know what they are.